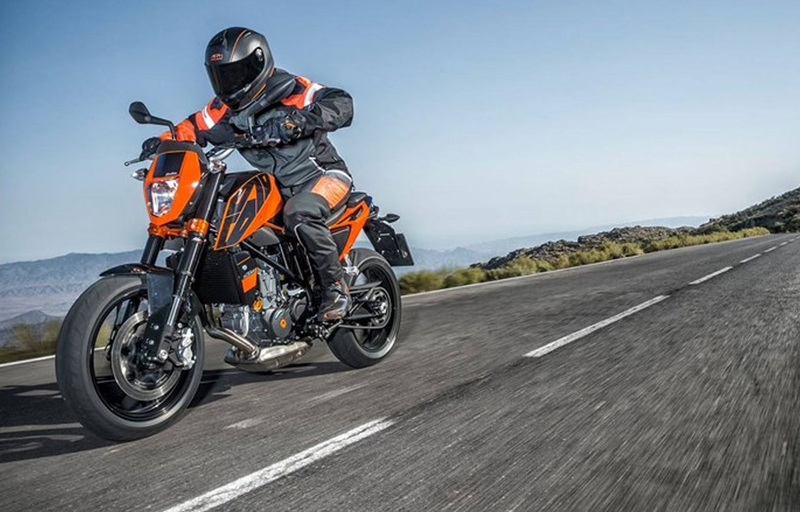 KTM Street Bikes offer you true freedom and handling on the road. Whether you’re looking for a bike to take on a long road trip or simply zip through fast city streets, KTM crafts the right adrenaline-pumping bike for every rider. Point View Cycle carries a complete selection of KTM Street Bikes. Feel free to browse our most popular models below, or stop in today!